Home » Clouds , Prince , the artist » Prince [yes, THAT Prince] "Clouds"
When it comes to "mood music" (you know what I mean)...well...just good MUSIC in general, Prince is the illest. Pre-order the albums here. He's dropping 2 September 29th through Warner. 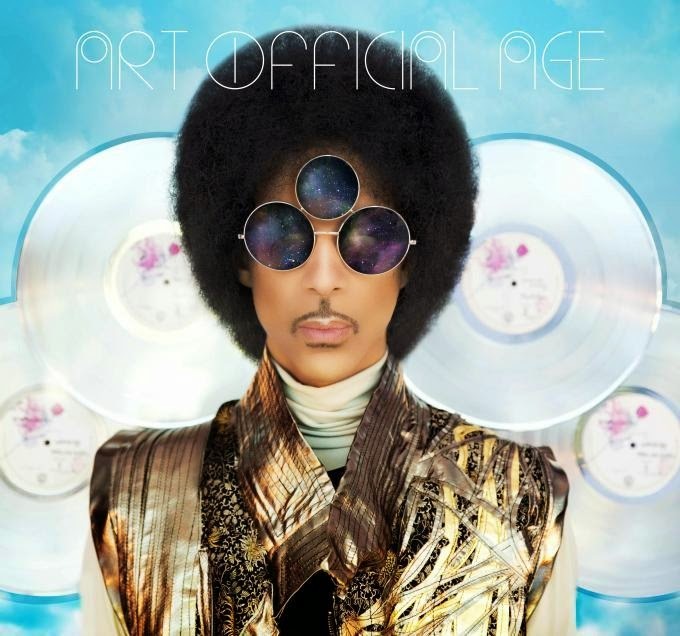 Art Official Age, which will feature "Clouds" and PLECTRUMELECTRUM, with his band, 3rd Eye Girl.